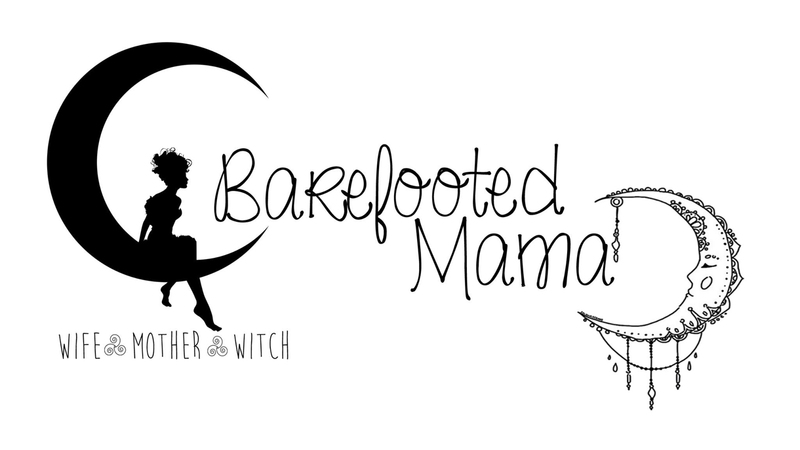 Barefooted Mama: I have a 1 Month Old! I can't believe my son is already a month old! He is still pretty squishy and not very mobile yet, but he already holds his head up like a champ. Now just have to work on keeping it up and better control with it. 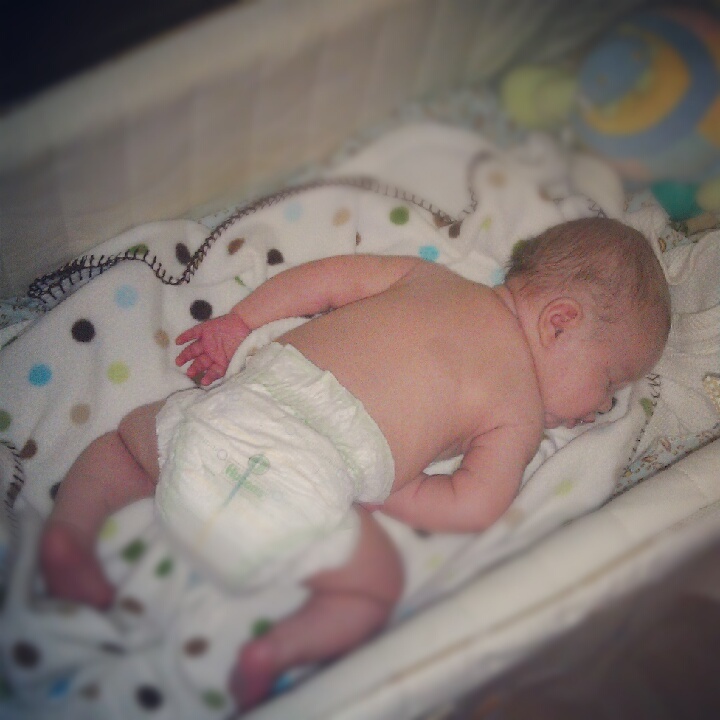 He loves his tummy time. Although sometimes it pisses him off. Then there are days he likes his vibrating bouncy chair and days he hates it. I do not really have much else to update on him about at this time. I wont have another update until his 8 week appointment. I am also leaving out of town tomorrow. Trying to get my postpartum under control. When I come home Sunday if I do not feel like I have made any progress then I am making a doctor appointment.